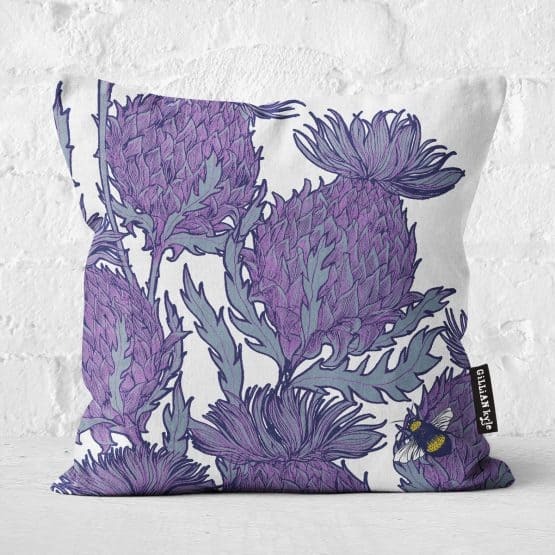 Made in the UK on organic cotton, these bold printed chair cushions will add some lighthearted Scottish style to your home and make a fun and unique gift for biccy lovers everywhere. 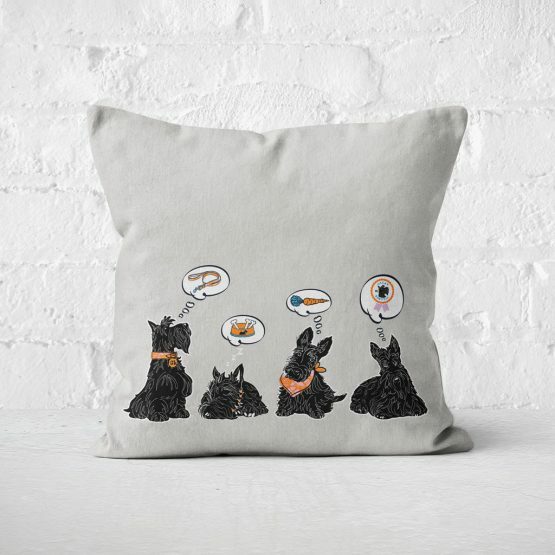 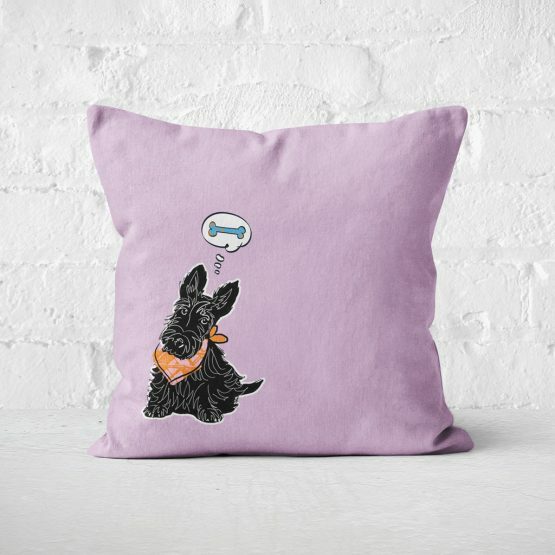 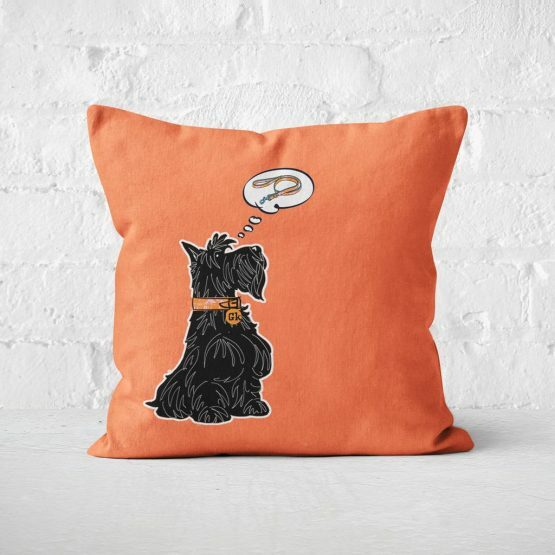 Great Scottie Cushion – Walkies? 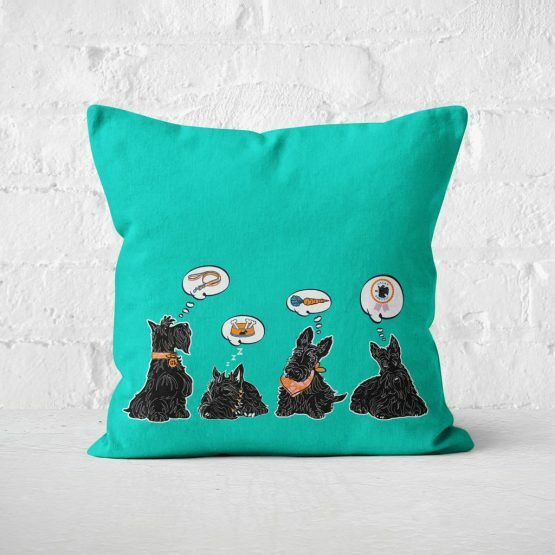 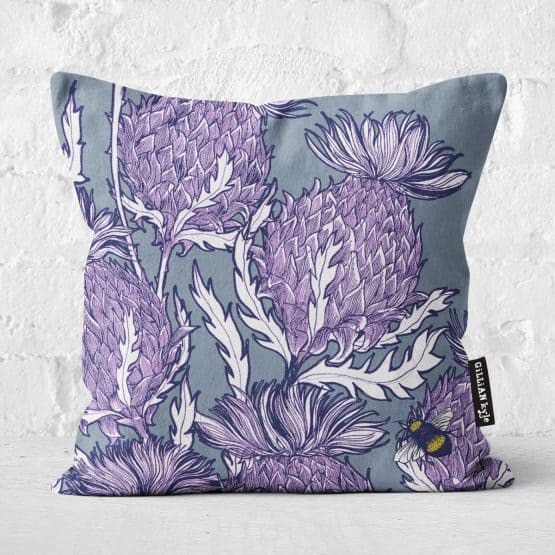 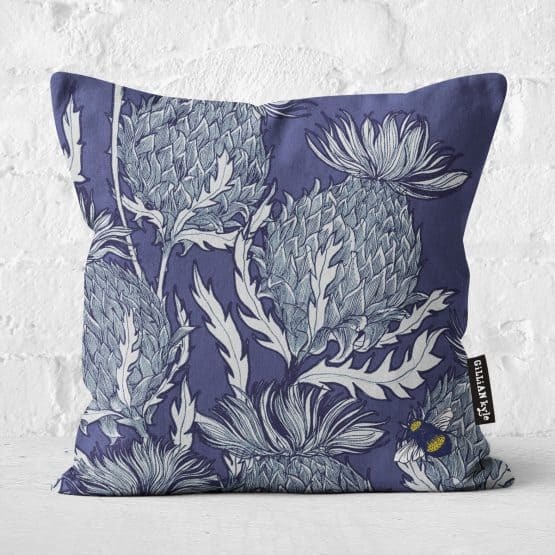 Great Scottie Cushion – Bone? 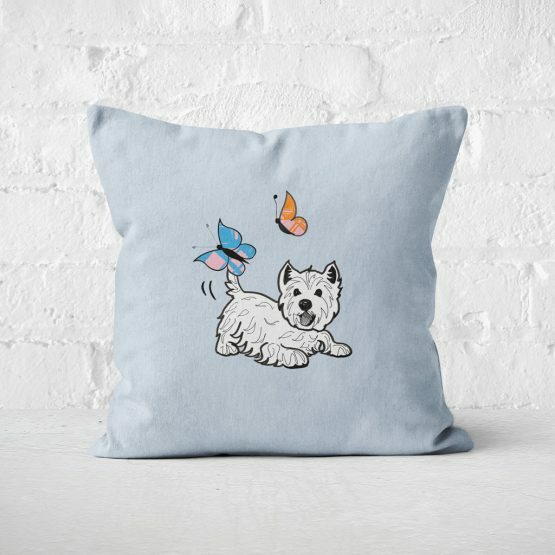 Westie World Cushion – Dashing! 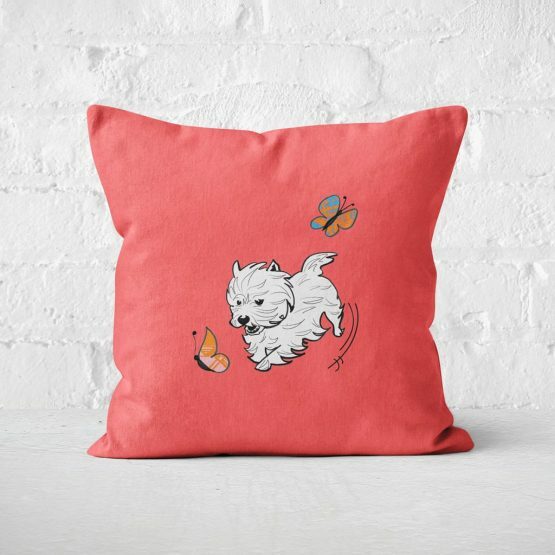 Westie World Cushion – Pouncing! 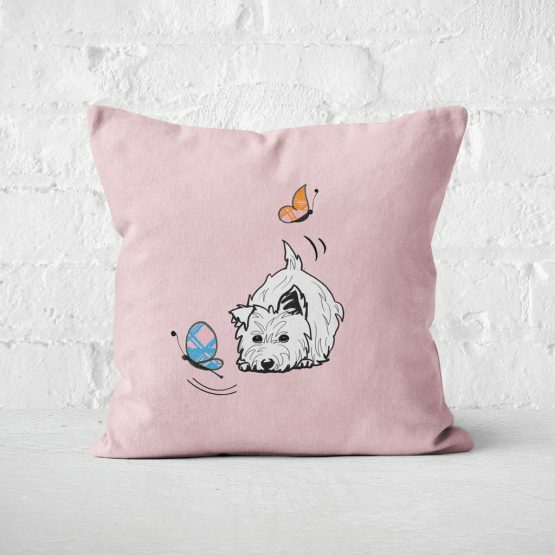 Westie World Cushion – Chasing! 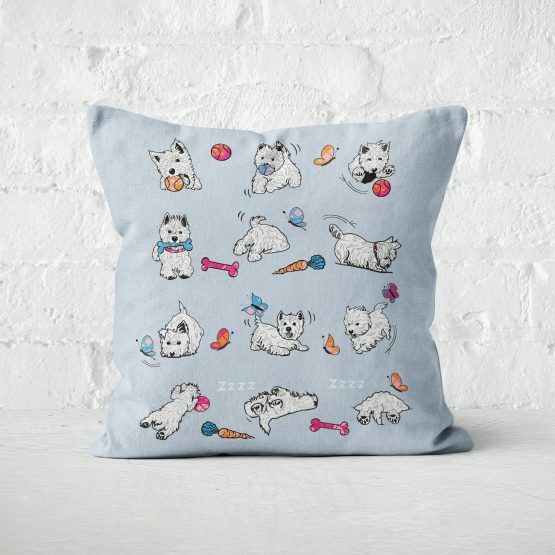 Westie World Cushion – Digging!